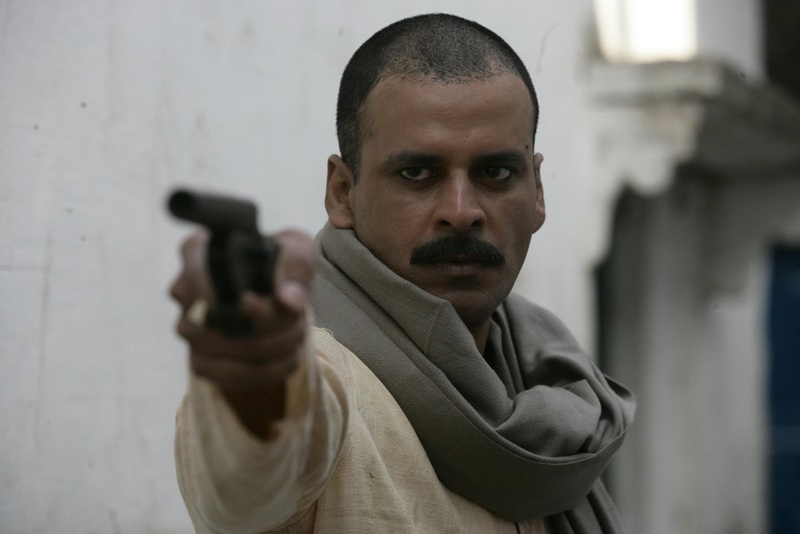 How many minutes does it take you to say a film is good while watching it, for me it took 15 minutes for me to say that Gangs Of Wasseypur is a great film. Having watching it more then 15 times. I remember back in 2012, watching it in theatre's, though not being an adult even though film was for 18+,but who cares, I sneeked in, and I saw the return of faith in bollywood. Anurag Kashyap, is the guy and I think the only director in bollywood today who has the ability to create films which is alot more then just a typical bollywood film. This was released in two parts, back then. All, I wanted as the film ended was to clap. This film is Kashyap's magnum opus, by saying so is tough because of so many masterpieces he has created, But for me nothing comes close to this. This is India's best crime/gangster flick ever made. This film has it all, weather it is crime, humour, romance, drama, revenge and what not. This is a complete film, with some of the most powerful acting and scene's I've ever seen. I can never end talking about this film, really never ever! This is the only film from 21st century that I have on my favourite film list. The pacing in this film is not an issue at all, this film is highly entertaining because of it's screenplay, songs, and storyline. We have seen alot of modern India in films and the city life, but no one ever looked back at time like Kashyap did. I have been to the places where the film has been shot. Infact some scene's where it is shot, I have visited them alot of times. And, I have to say Kashyap has managed the film's urban life perfectly. This is a landmark in filmmaking and certainly one of those films which played an important part in enhancing my love for cinema. If you haven't seen any Indian film, I suggest this is the place to start. This is by far that best bollywood film according to me. Everything seems so perfect in the film weather it is the chase sequences, action sequences, acting, writing, directing, violence. I have seen and read everything that is about this film anywhere. Having read it's special book, made my love for the film even more. It explains quite alot about the film. I have to admit, on every other article of this series, I had to think about it, but for Gangs Of Wasseypur and my no.1 spot which you'll have to wait, words just pour out. Kashyap is the man! I love and adore him so much that I cannot express it in words. Thank You for creating such a film which is unforgettable. Hope you enjoyed my eighth instalment in favourite films series!